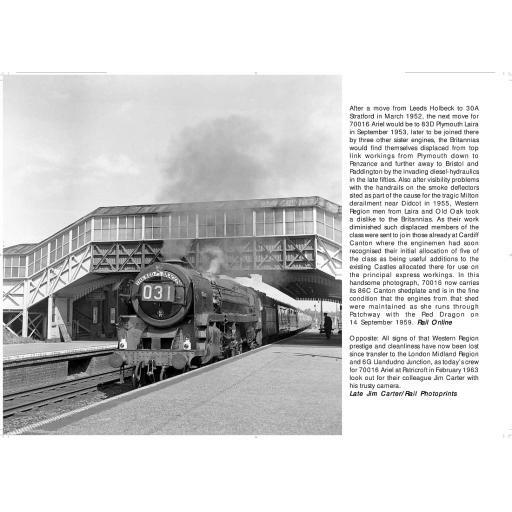 We take a good look at all of the British Railways Standard Pacifics, with photographs of every one of the Britannias, Clans and the Duke of Gloucester from their introduction in 1951 through to 1968. The selection of high-quality photographs takes in a wide host of locations and workings all chosen to be as evocative as possible. Some of the locations seen within include Swindon, Crewe, St. Pancras, Polmadie, Dover, Patricroft, Liverpool Street, Old Oak Common, Kingmoor, Plymouth, March, Cardiff, Norwich, Manchester, Camden and many more. A real treat for those who are interested and recall Britanias, Clans and the Duke all makes for a sure favourite. 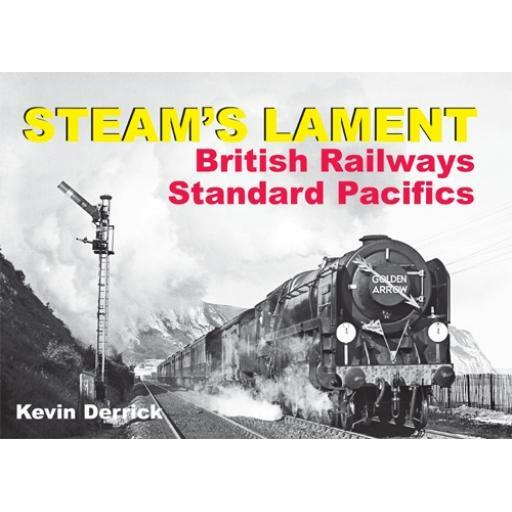 "My volume of Steams Lament "The Standard Pacifics" arrived here in OZ early this week............Brilliant content,thank you so much.